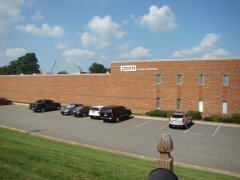 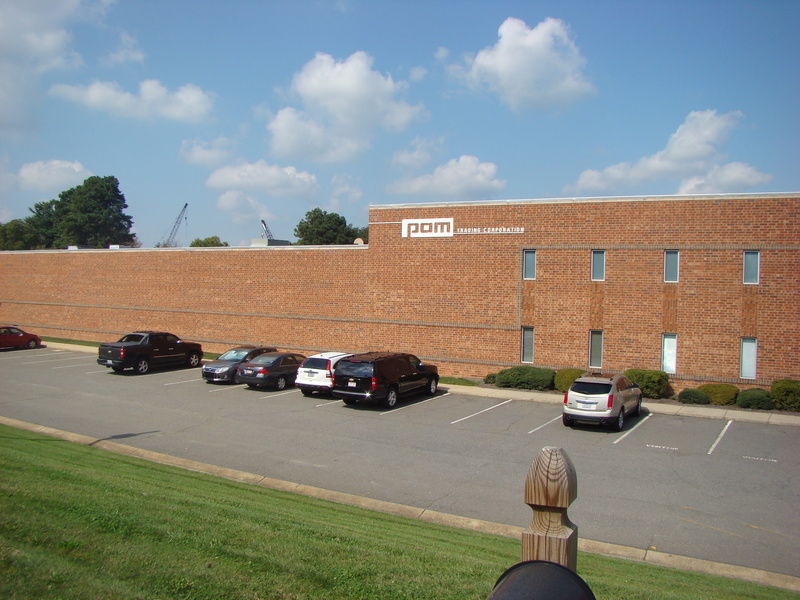 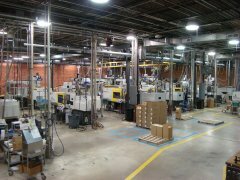 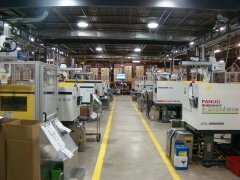 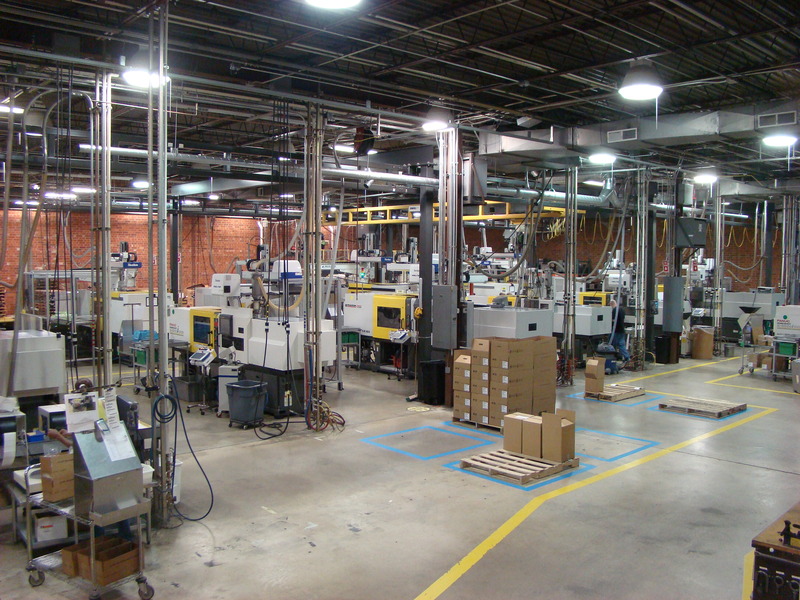 PAM Injection Molding, located in Kernersville, NC, is able to provide you with a total solution for your custom injection molded needs. 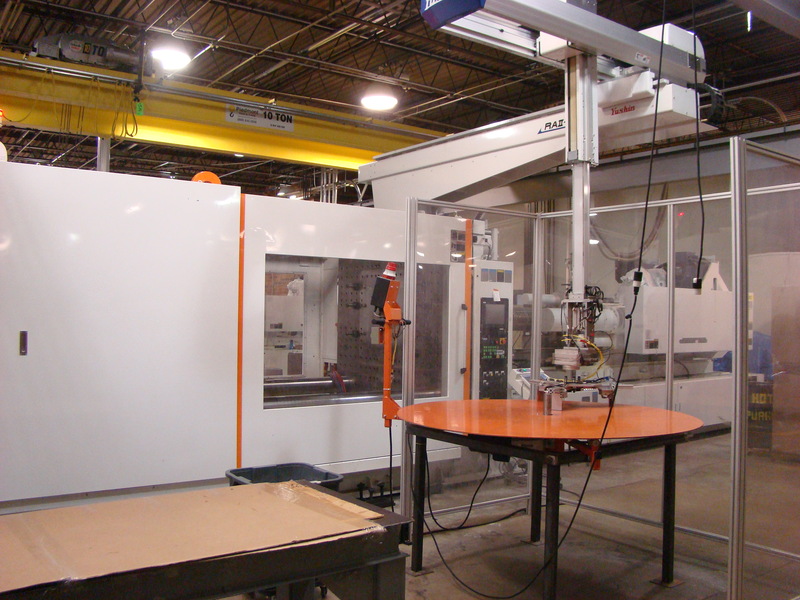 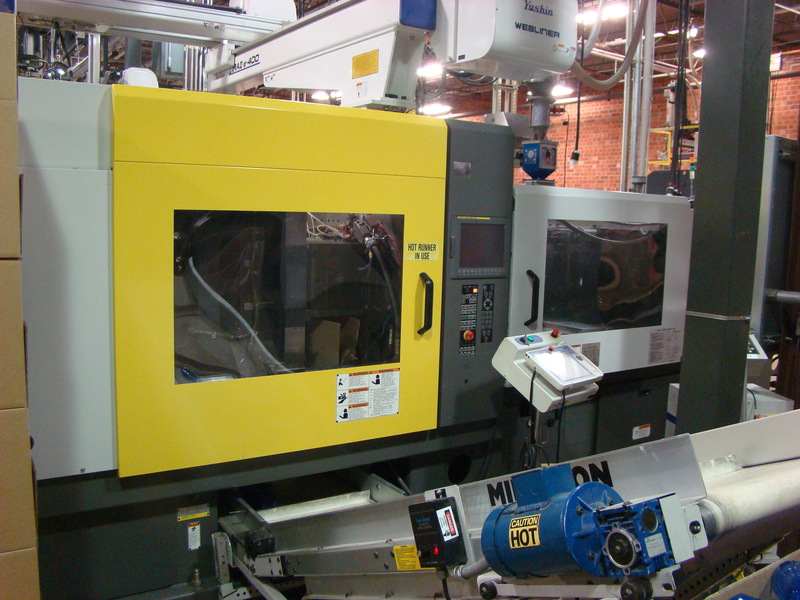 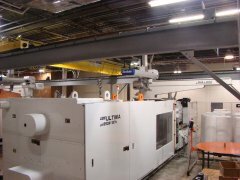 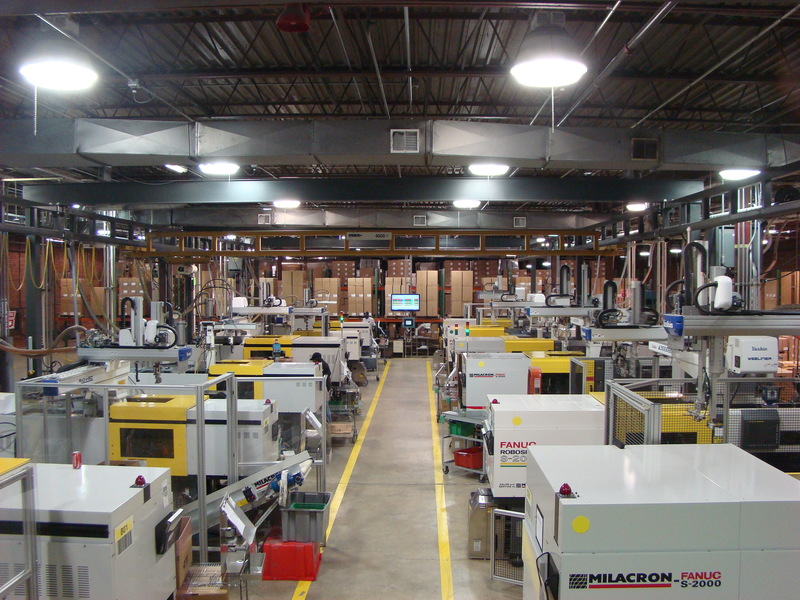 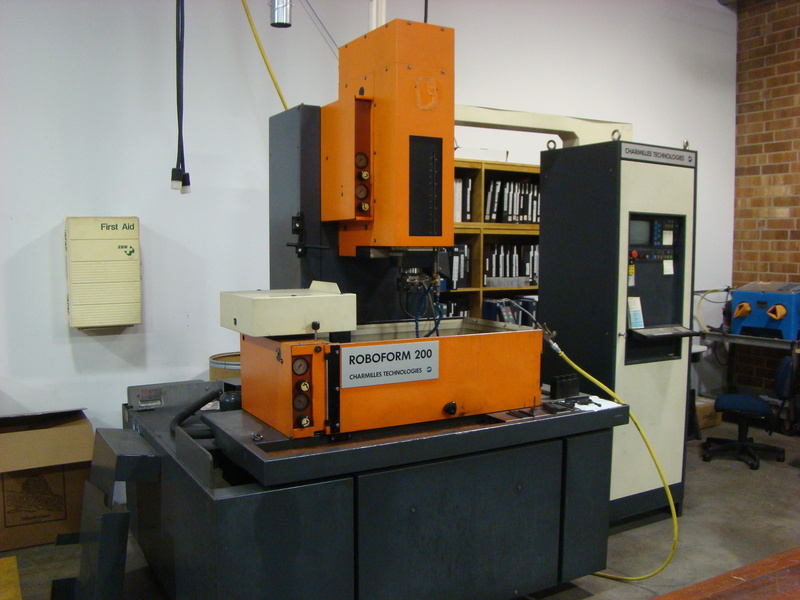 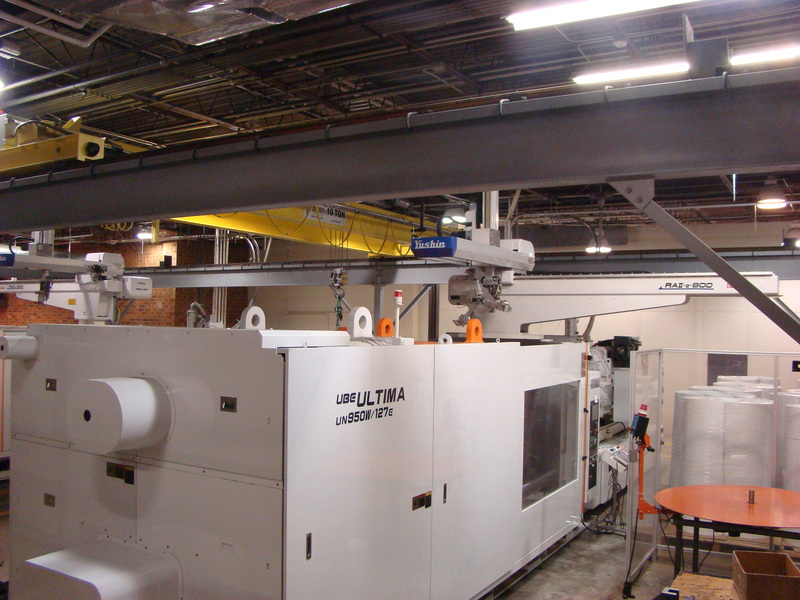 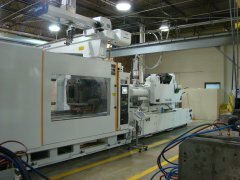 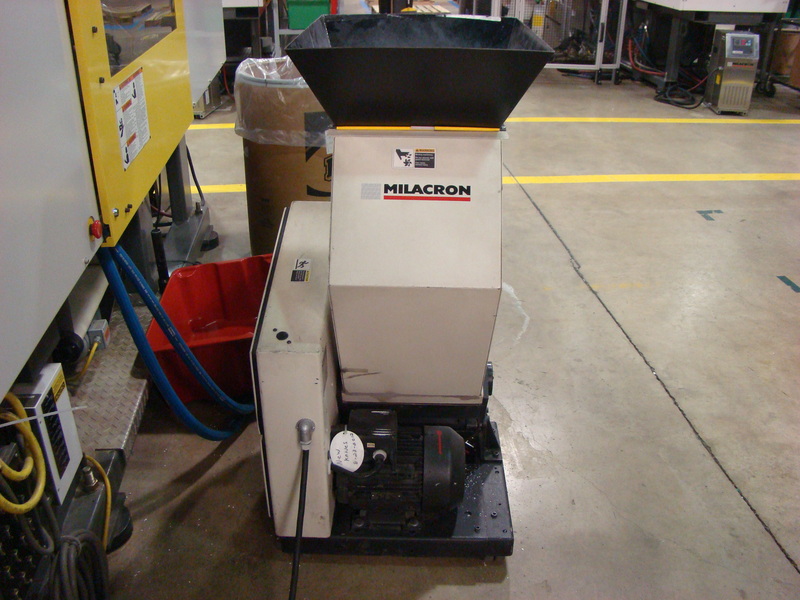 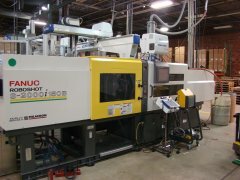 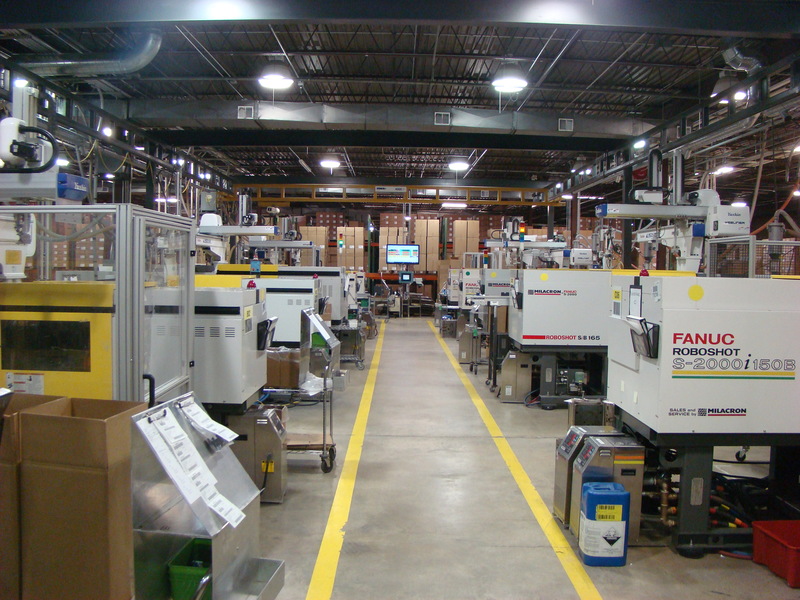 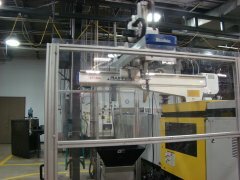 This is an example of one of our all-electric, high-speed injection molding machines. 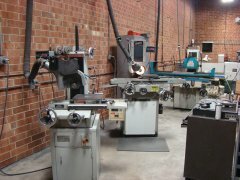 We specialize in making high tolerance parts at high speeds. 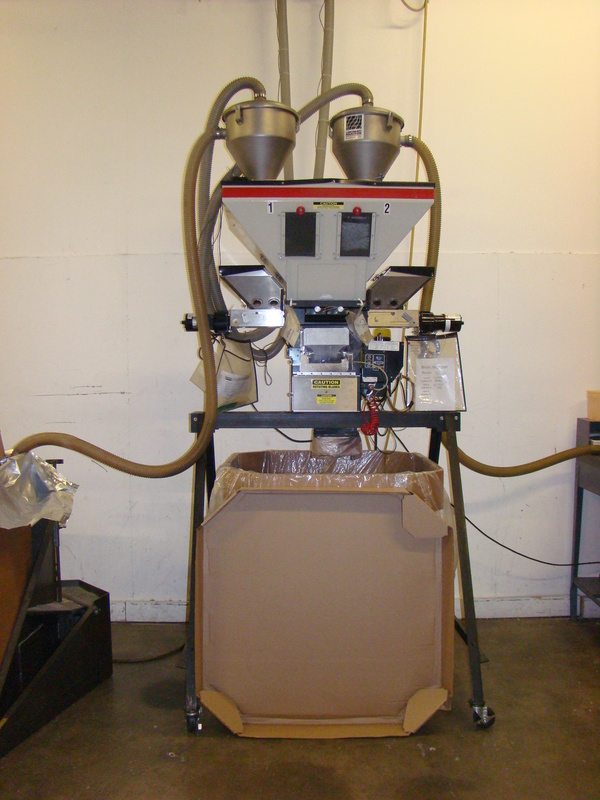 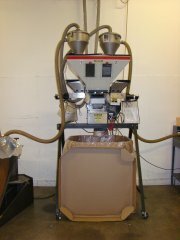 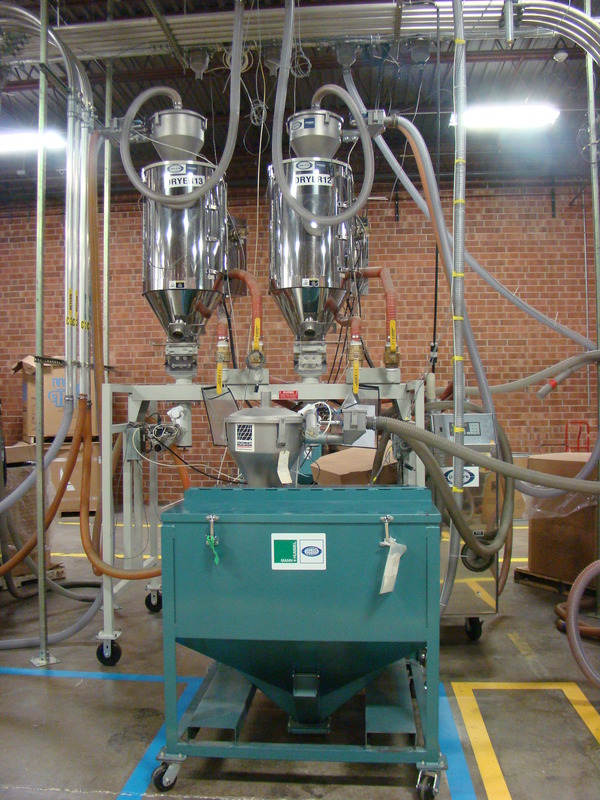 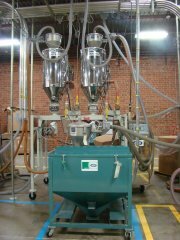 The following material blender is used to accurately combine resins in order to get the right colors and/or plastic properties. 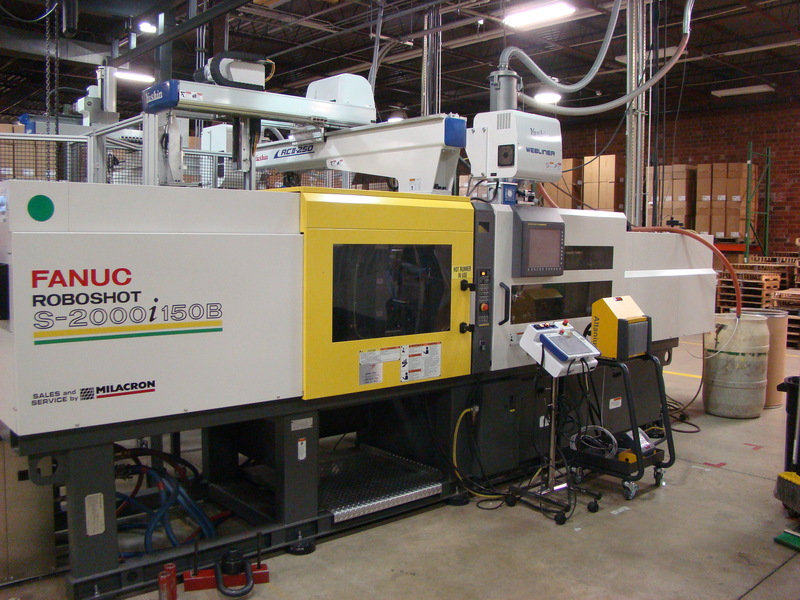 Injection Molding Machine row which shows how our overhead crane system makes tool changes fast and easy. 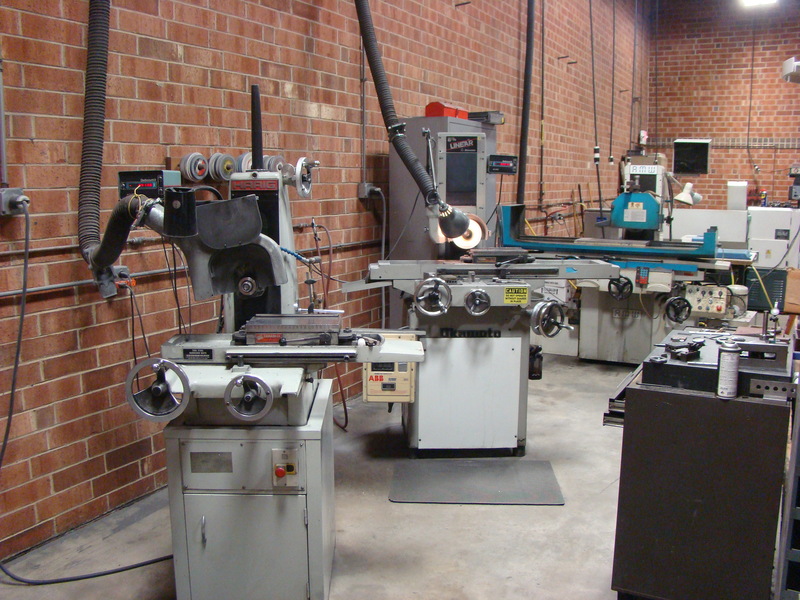 This allows our tool room to make tool modifications and inserts. We can chop up our larger runners in this granulator to use for regrind in parts. 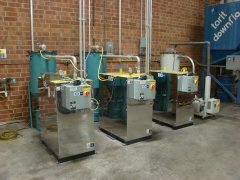 Our tool room uses these for mold repair and maintenance. 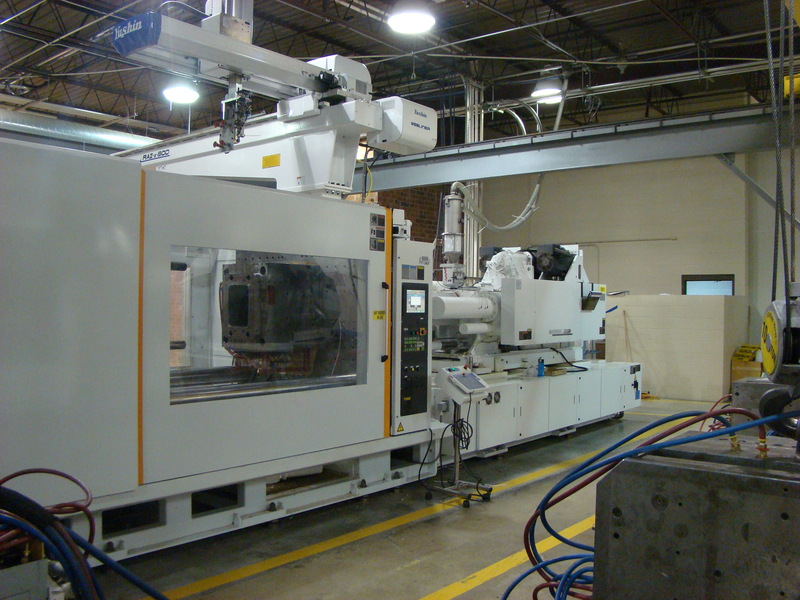 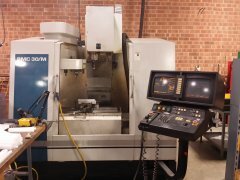 This CNC 3-Axis machining center allows our tool room to precisely machine complex items. 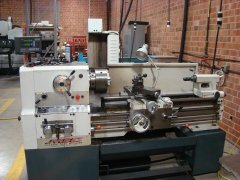 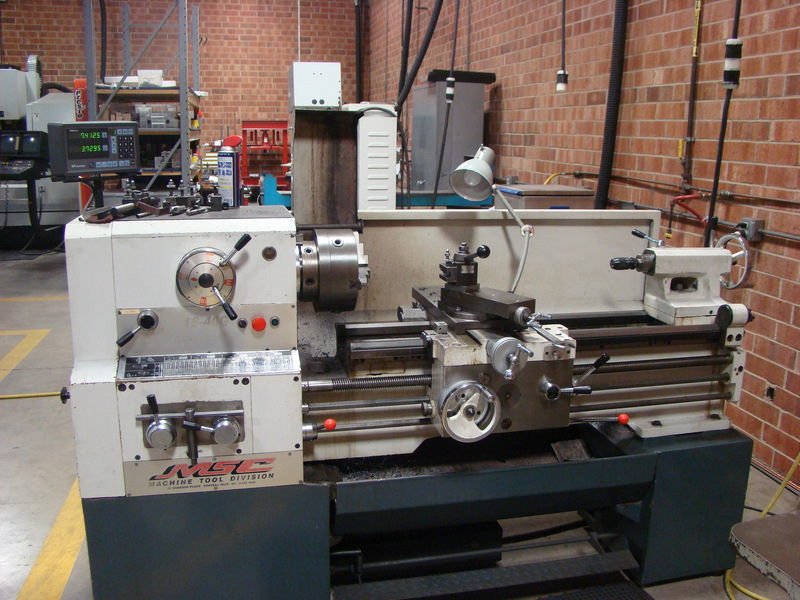 This Gearhead Lathe is used to make round items. 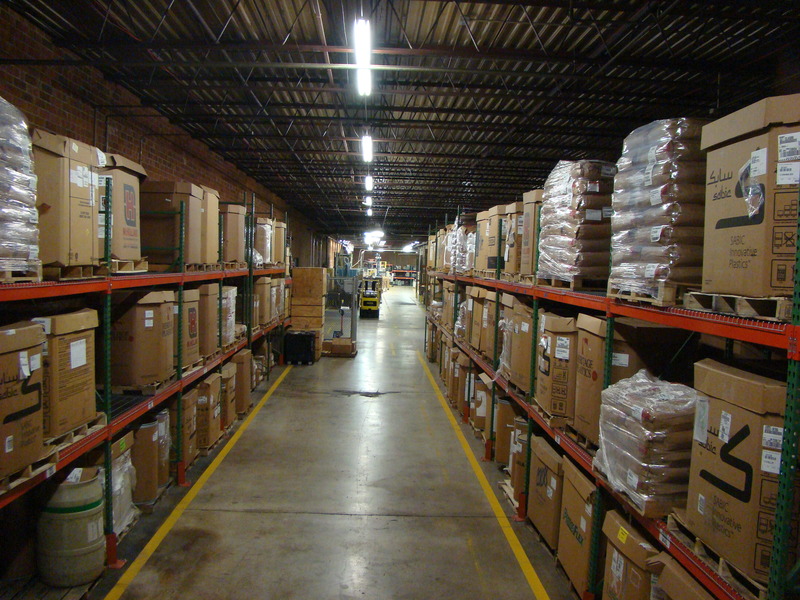 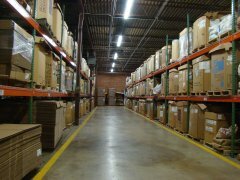 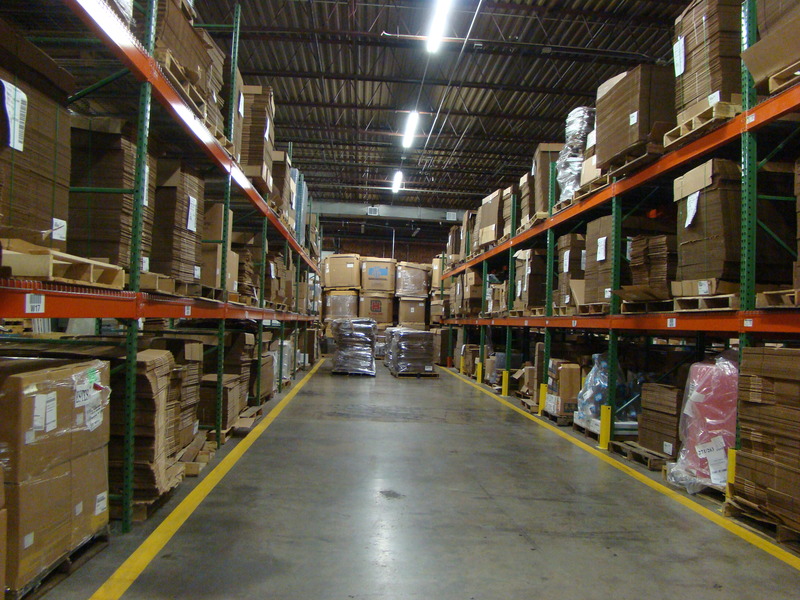 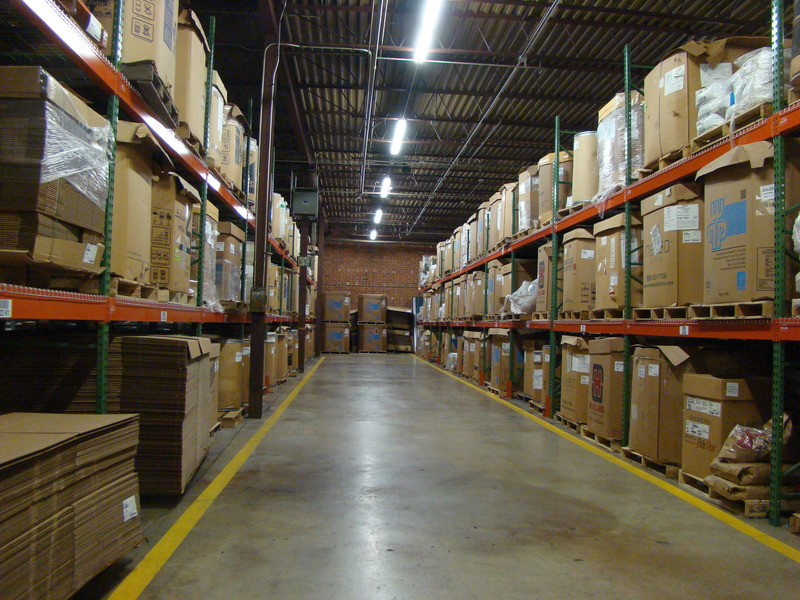 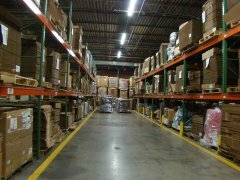 Every material is inventoried and labeled with bar code scanning capabilities. 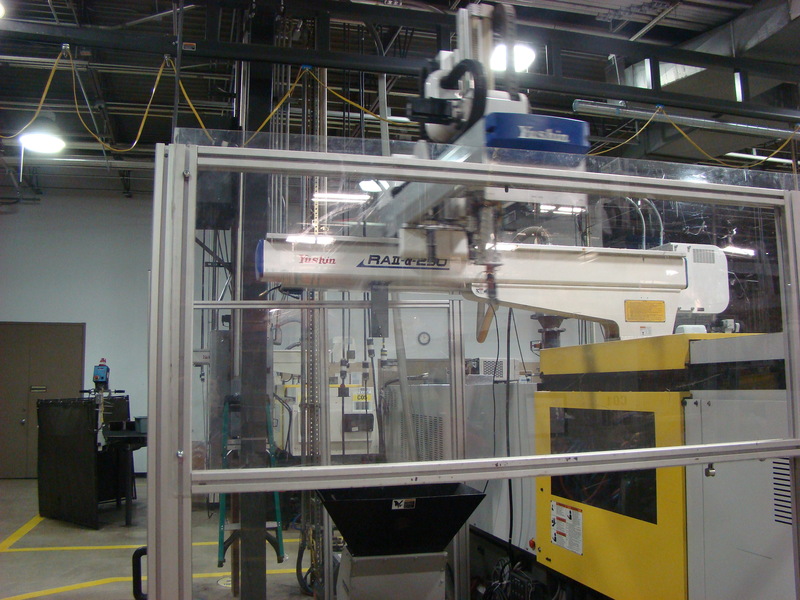 This Dual-armed Multi-axis Robot allows us to remove both a part and a runner at the same time. 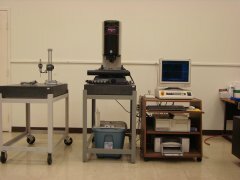 Our quality department uses a Smartscope to precisely measure very small items. 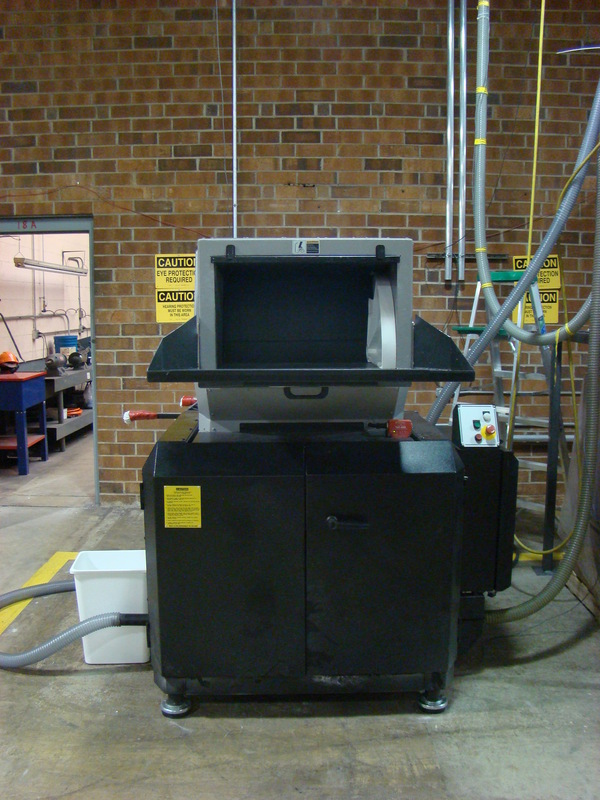 Our 2400 Cu. 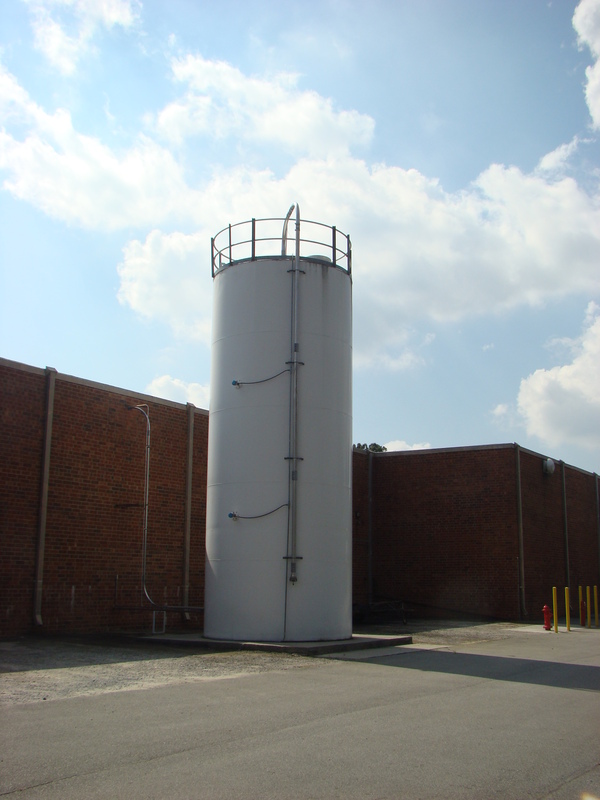 Ft. material silo allows us to purchase material in bulk to receive the best prices. 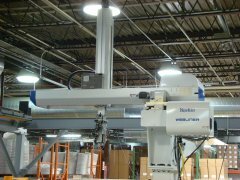 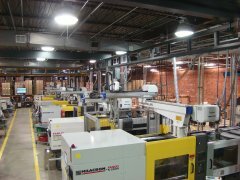 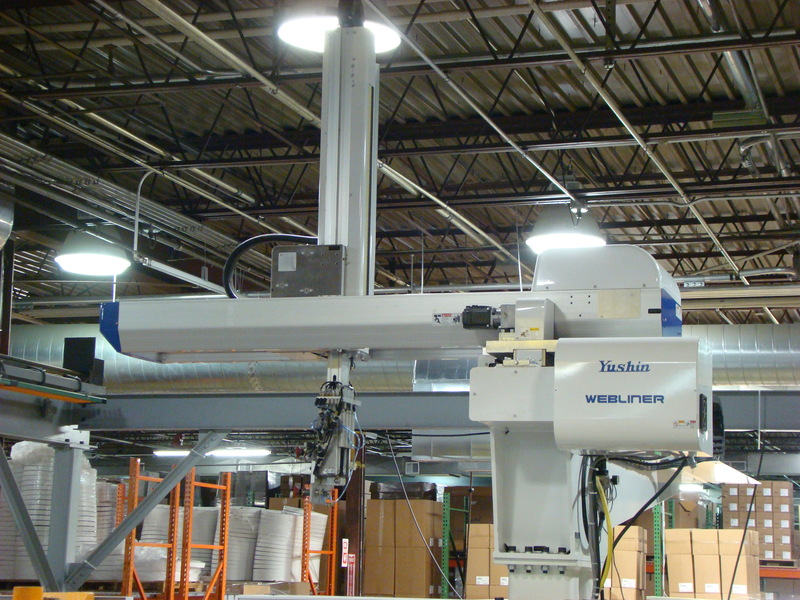 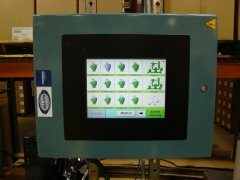 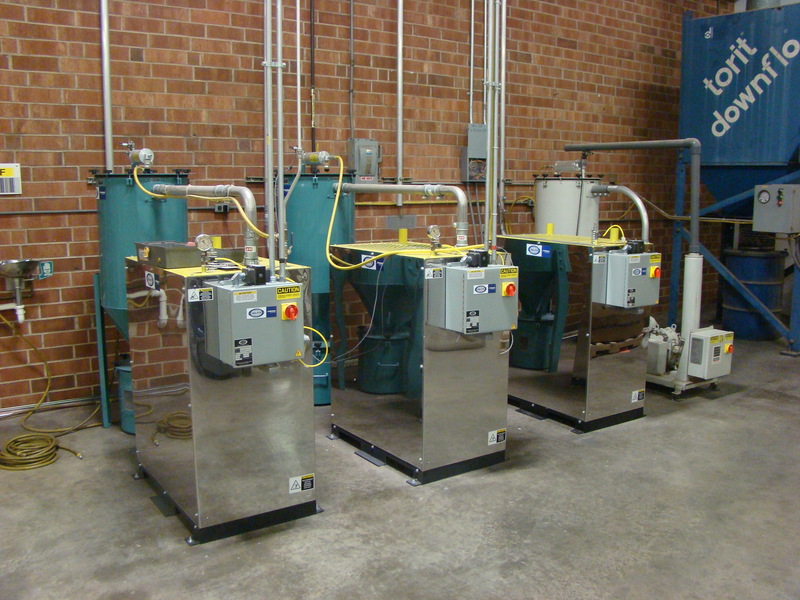 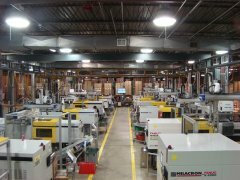 Our Vacuum System assist the automated material handling system.